The Kentucky Derby is one of the events of the year where dressing up is highly encouraged. And by “dressing up”, we mean putting on those wedges, big hats and all too-important, Derby dress. But the real problem is actually finding a dress worthy of the occasion. If the idea of getting a proper dress just a few days away from the biggest sports events of the year is stressing you out, no need to worry. 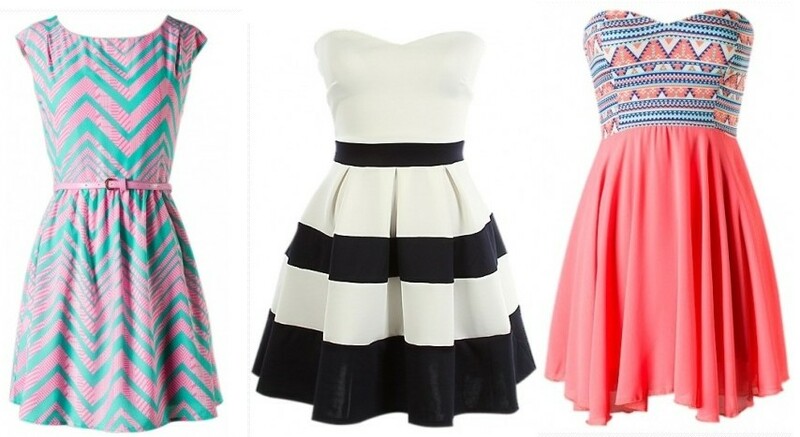 Some of these dresses are a little out of my price range, but you can always use these as inspiration and hit up the cheap stores like Forever 21 and Wet Seal! Speaking of watching those funds. I recently started following @29nunder on Instagram and my bank account is thanking me! ALL of their clothes on the entire website are just as advertised–$29 and under. That includes dresses! 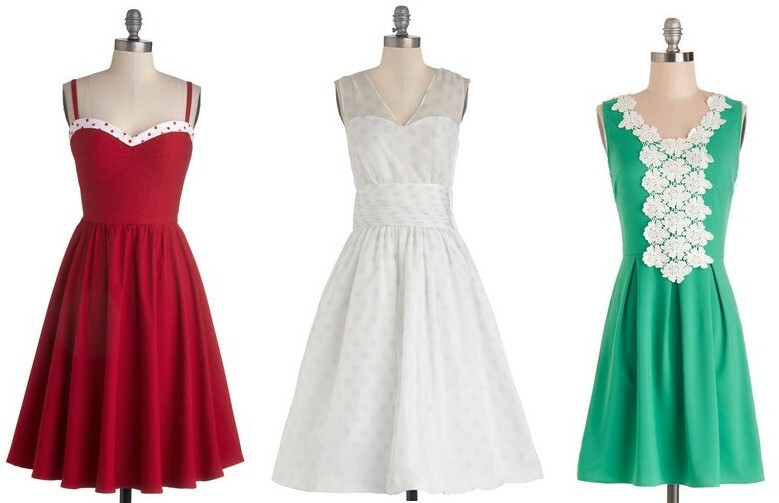 If you can place an order ASAP and rush shipping, you could get a few dresses for the same price you’d pay for one Lilly dress. 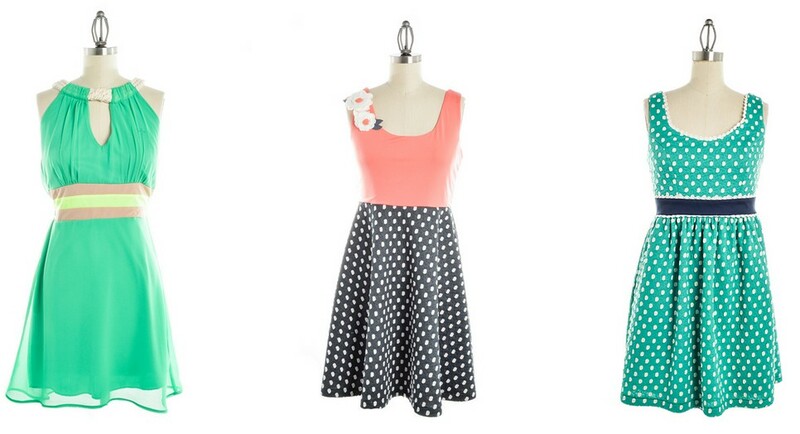 One of my favorites for go-to dresses that, chances are, no one else will have. 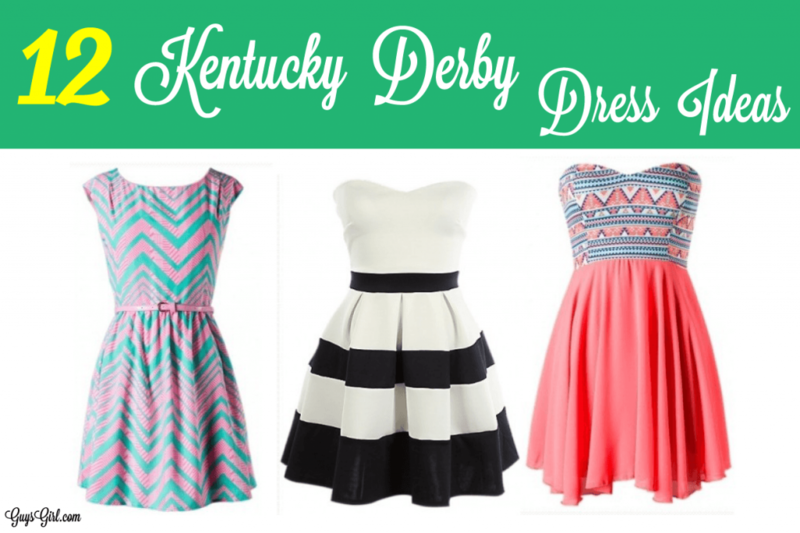 If you’re trying to order in time for the Derby, be sure to check the shipping requirements as each of these dresses usually has a different seller. The post 12 Kentucky Derby Dress Ideas appeared first on GuysGirl.